there are no limits with design. No question is silly, we have some that have already been asked, to help you out! Let us put your mind at ease, you will be surprised how affordable our medals are. 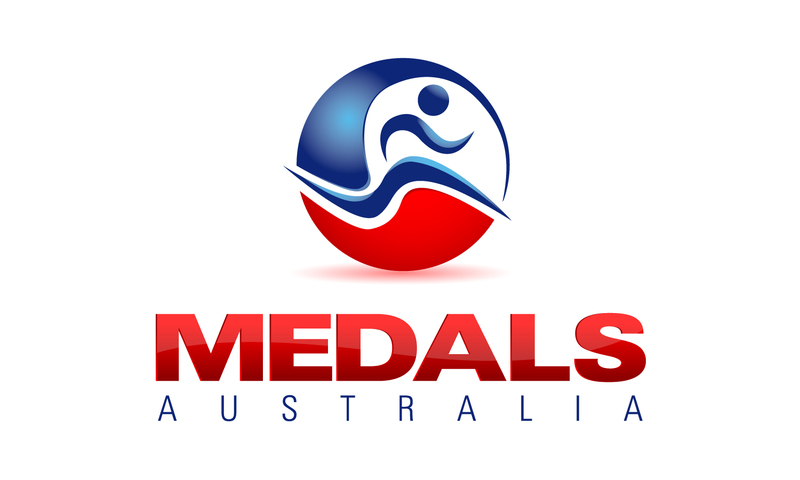 Medals Australia specialise in creating and supplying unique, custom designed medals, lanyards, keyrings, ribbons & lapel pins at great prices. With a proven track record in creating and supplying unique, high quality medallions, our customers appreciate not just our open and honest approach but our ability to always deliver on time. St Leonards Cricket Club ordered 3 different medals from Medals Australia and we couldn’t be happier with the service and the end product. We commend them to any club that needs medals made. AFL Barwon are pleased to work with Medals Australia. From design, to production, to delivery, it is always a smooth transaction. The quality is very high and the personal customer service first class. The team at Medals Australia are so helpful and obliging, even when I’m disorganised and ask them to meet some crazy time restraints! They are consistently great with keeping in touch, and make it easy for me to concentrate on managing my competitions. We’ve worked with many providers over the years and Medals Australia are easily supplying the best medals in the market place. Feedback from our customers has been fantastic with everyone commenting on the excellent quality. In addition to the excellent product, the Customer Service is second to none. Highly recommended.